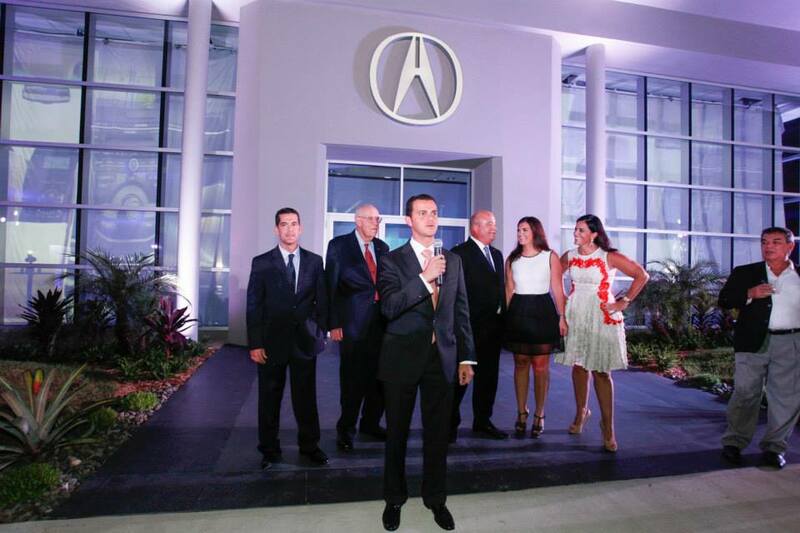 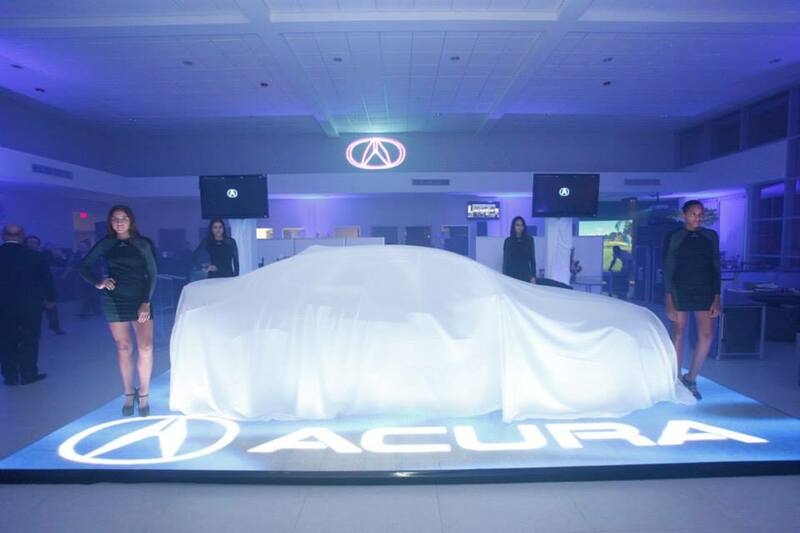 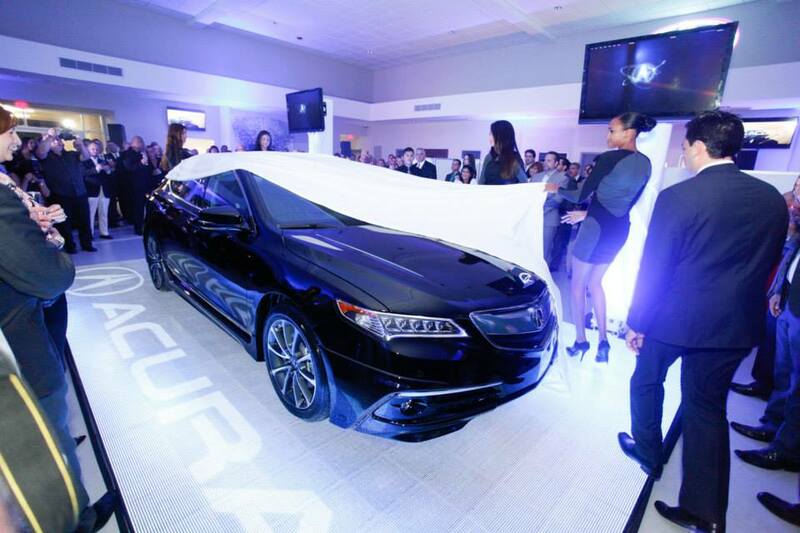 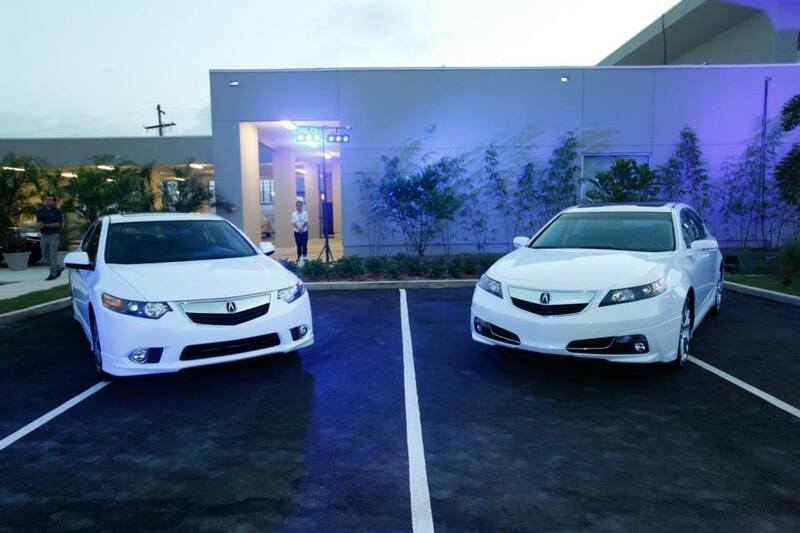 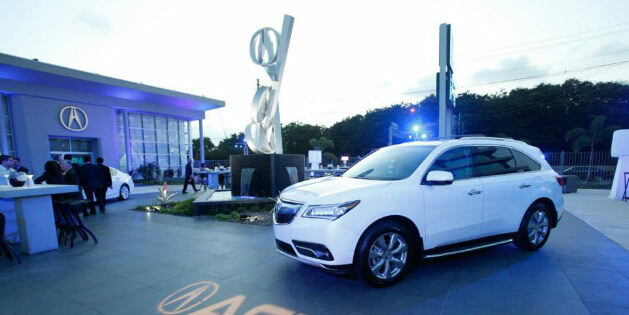 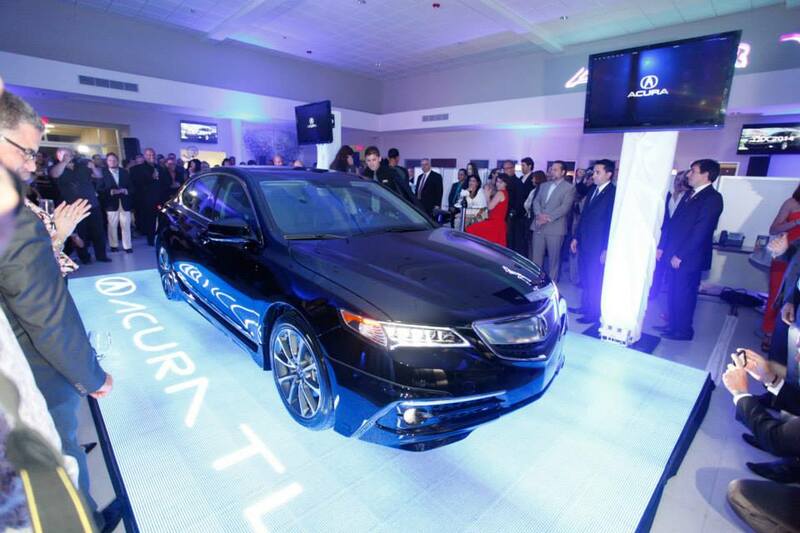 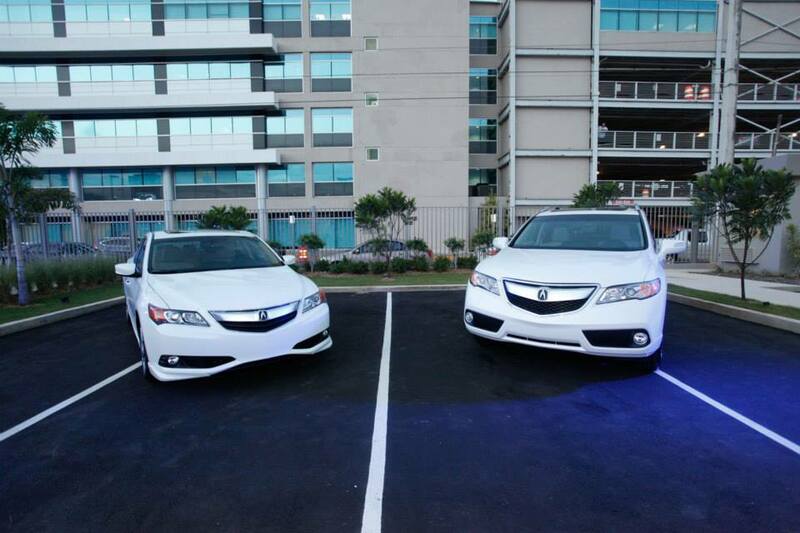 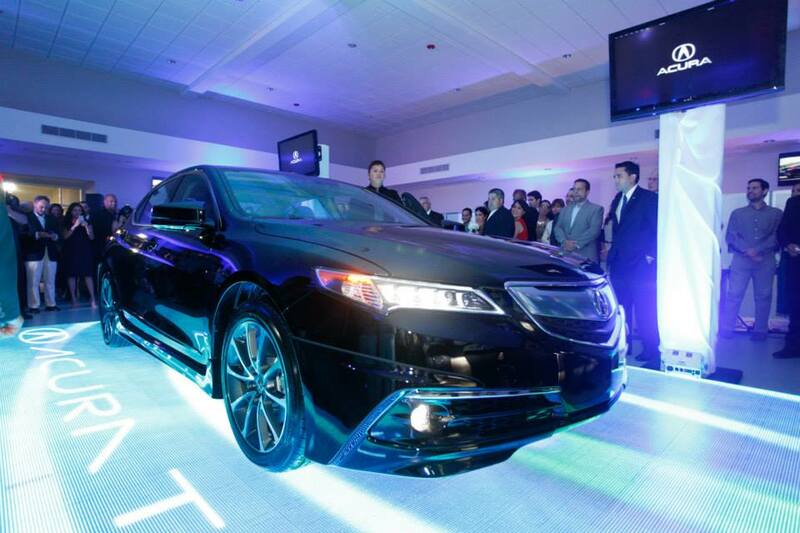 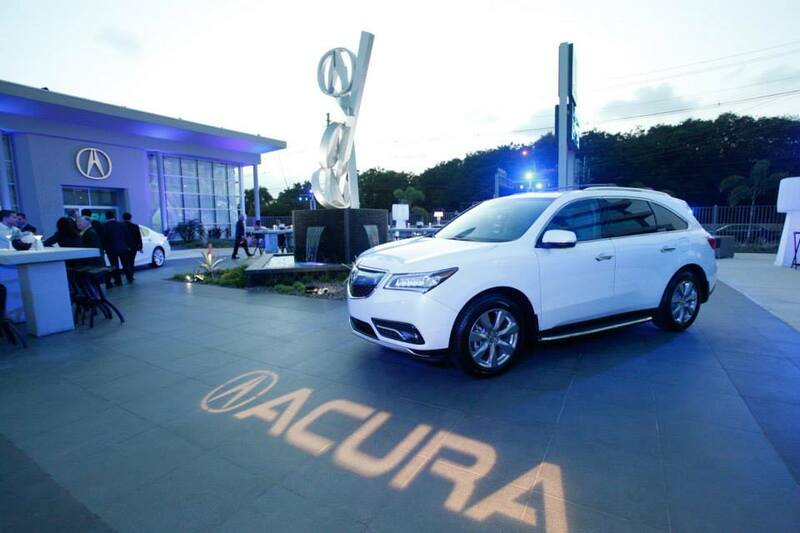 Last week Acura de San Juan in Puerto Rico held a gala event to celebrate both the grand opening of their new dealership and the unveiling of the new Acura TLX. 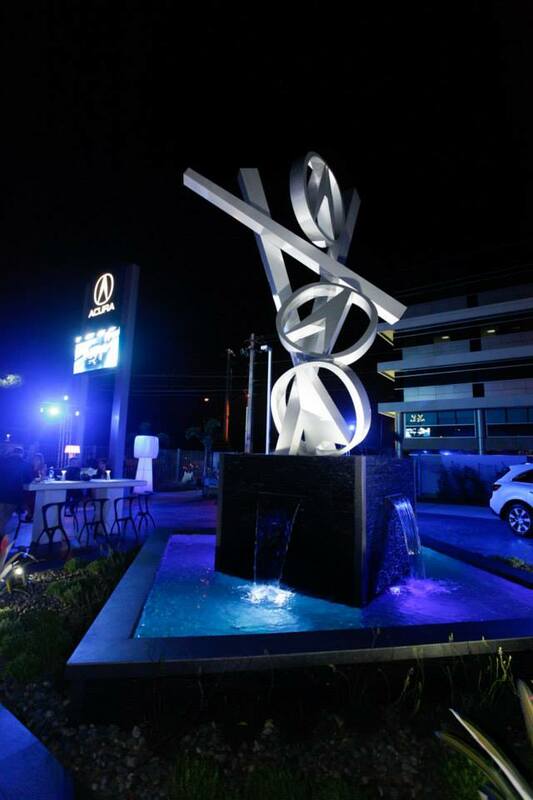 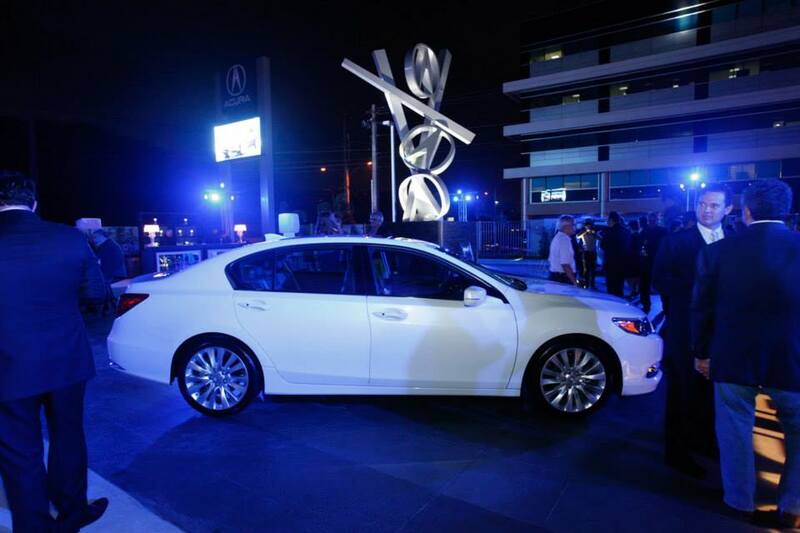 One of the dealership’s notable features is an Acura inspired sculpture/water fountain by Puerto Rican artist Luis Torruellas. 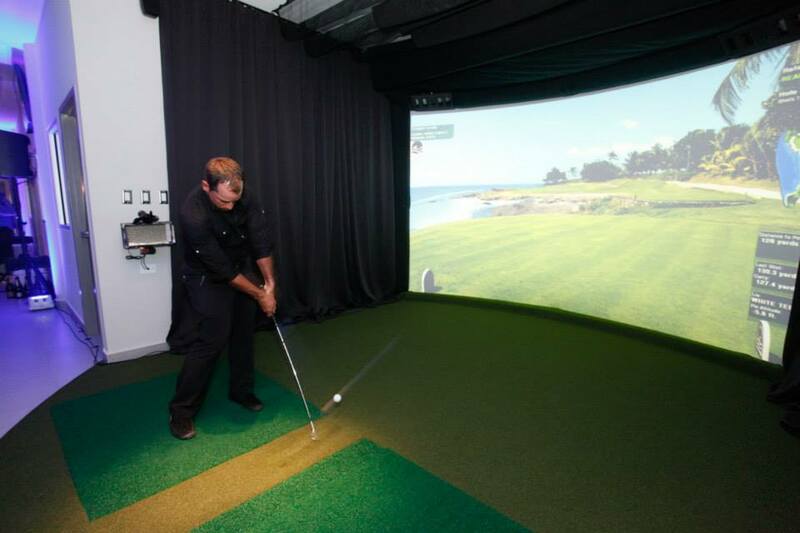 Also, customers looking to pass time can work on their golf game with the dealership’s own virtual golf simulator, which is said to be the most advanced simulator on the island. 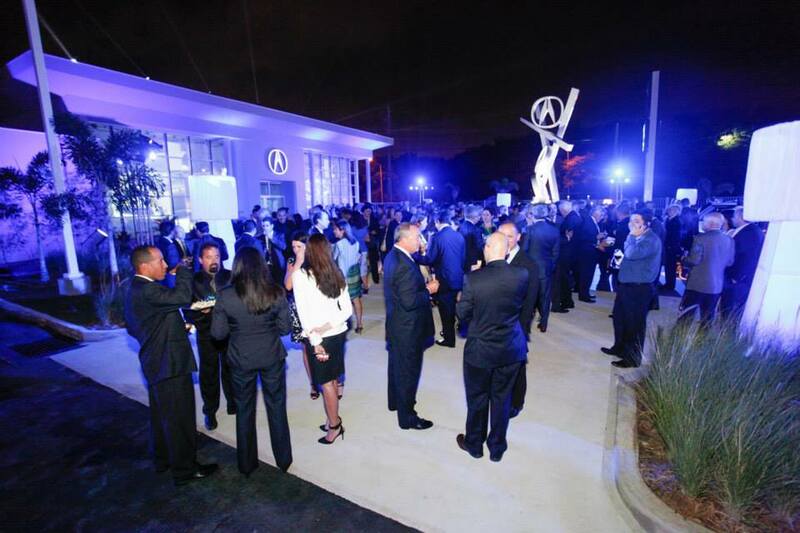 Check out the new dealership and a few photos from the event in the gallery above.